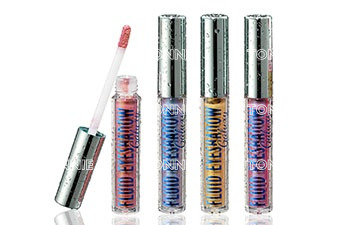 Richly pigmented formula provides improved wear and feel. 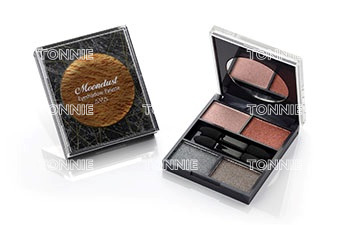 Brilliant shimmer effect and gleaming metallic look. 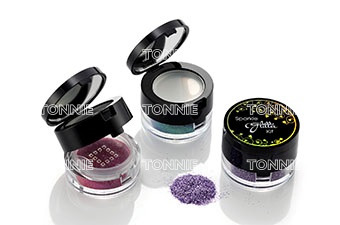 Silky-touch powder with highly pigmented. 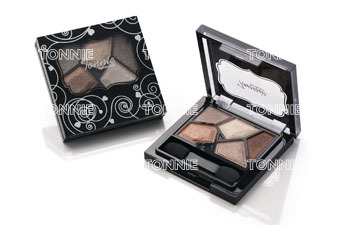 High definition color with solid powder. 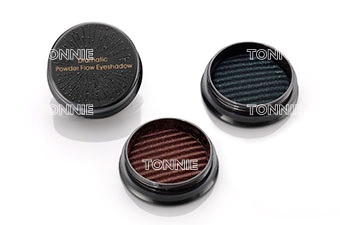 Pure silk-like powders to create a soft and lightweight texture. 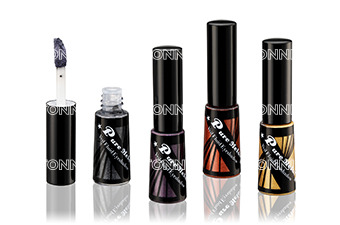 Provides intense color payoff and full coverage with highly reflective metallic sparkle. 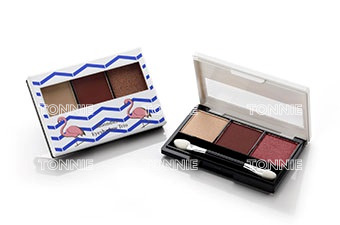 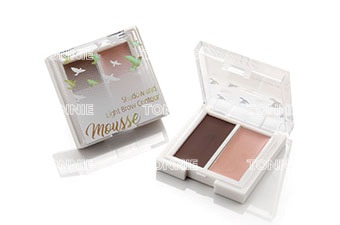 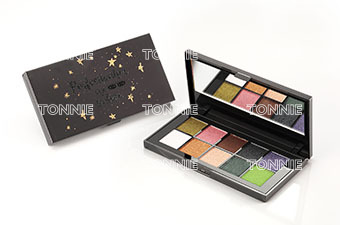 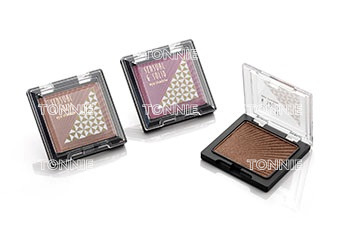 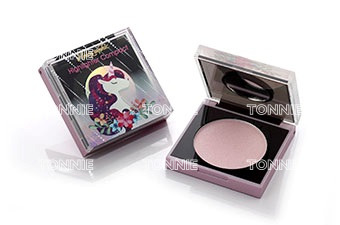 Translucent creamy base with shimmer powder gives brilliant colors for your eyelids. 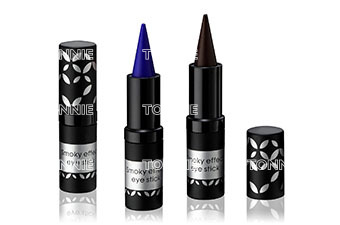 A smooth and silky, rich and creamy eye shadow delivered in a stick-style format.